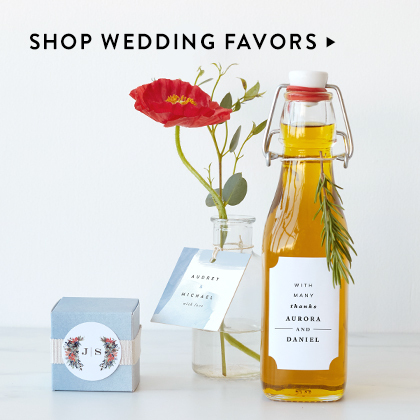 Custom wedding favor tags are the perfect way to complete the look of your wedding favors. 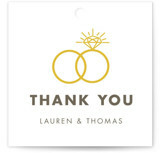 Delight guests with personalized wedding favor tags to make their gift a keepsake. 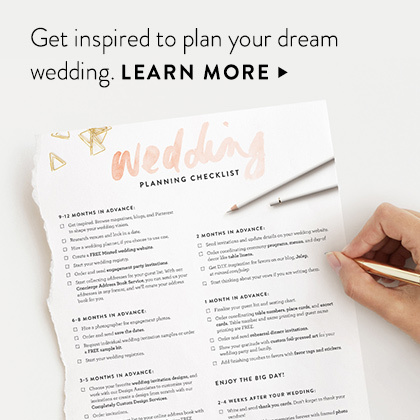 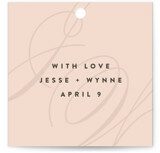 A personalized tag will highlight your attention to detail and make your big day that much more special. 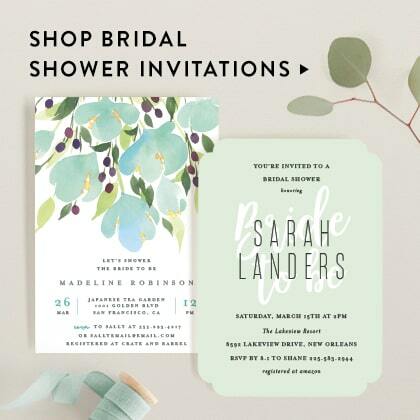 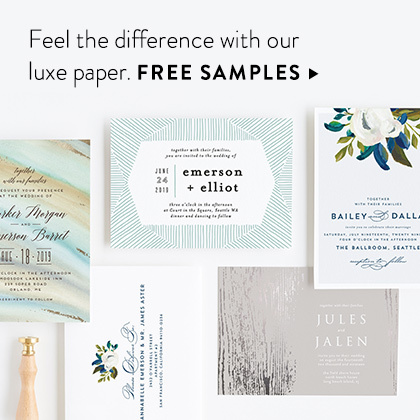 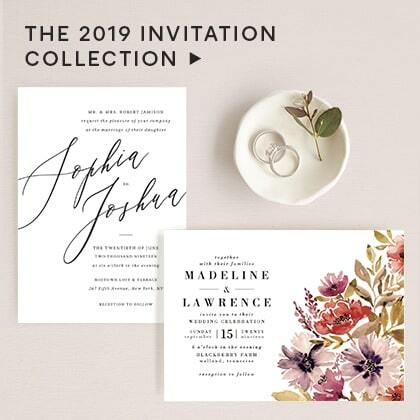 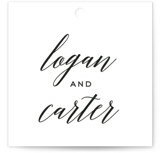 Customize any of our favor tags with names, initials, or dates to commemorate your big day. 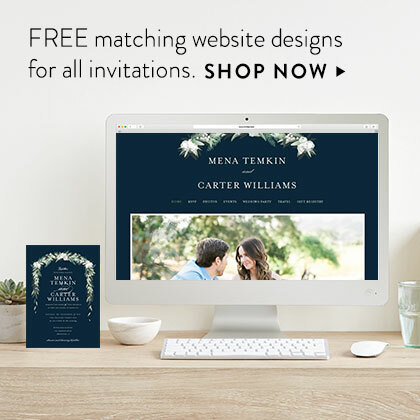 Need special customization? 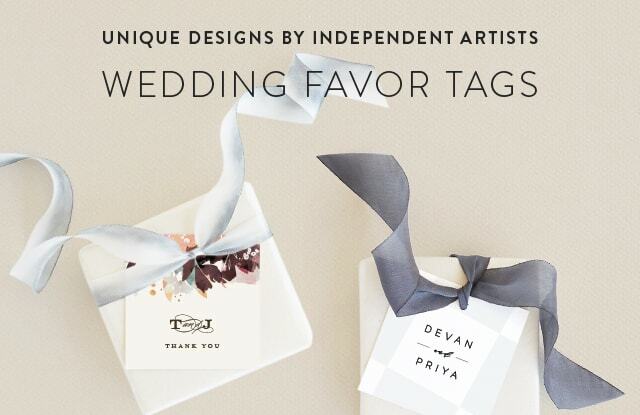 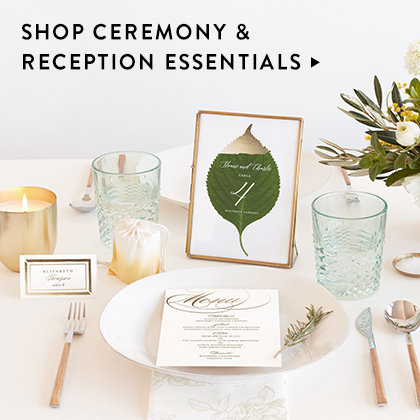 At Minted, our dedicated designers would be happy to help you create custom favor tags.